Loxahatchee is popular in the Western part of Palm Beach County that appeals to people that want larger lot sizes. The properties are one acre or more and are attractive to residents that have animals. 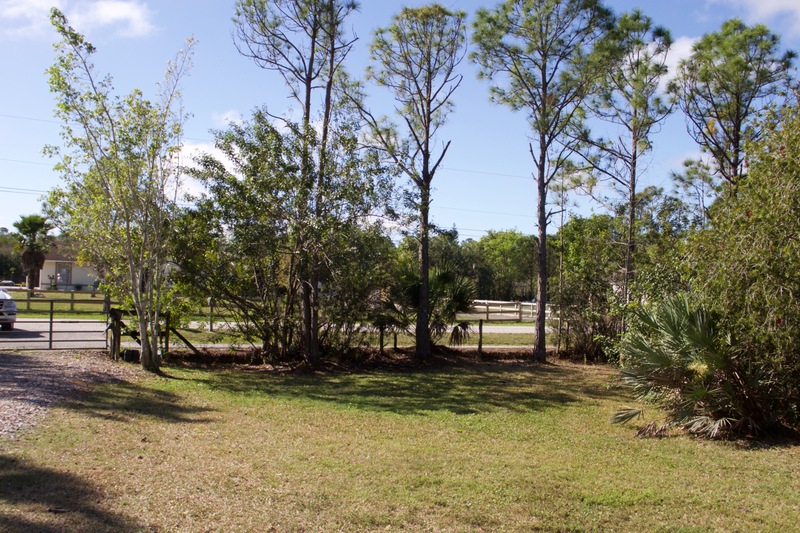 There are lots up to 10 acres in Loxahatchee. Search all homes for sale just like an agent. Our free, one step registration allows you to bookmark your favorite houses, save search and receive emails as soon as new homes in Loxahatchee come on the market. You will find a variety in Loxahatchee Homes for sale as many of the homes were custom built. Most of the homes are 3 to 5 bedrooms. Some of the homes have large detached garages, guest houses, workshops or horse stables. Since the lot sizes are large, many homeowners have boats and RV's too.